Welcome to KPSE Power XR Seattle, Washington. The mission at our station is simple: To broadcast the hottest new music from today's freshest new artists all day, every day. 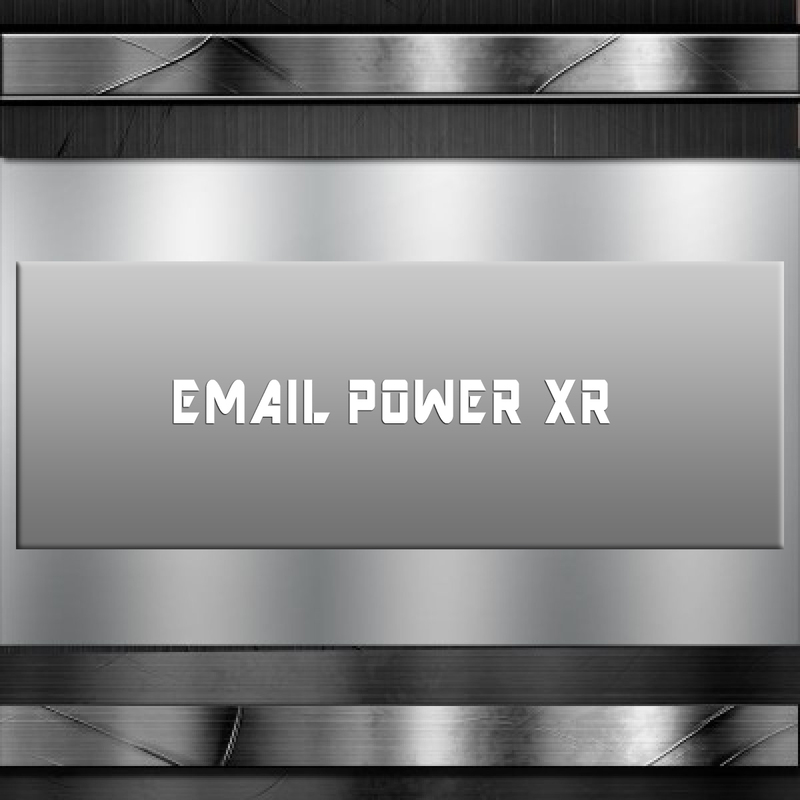 Join millions of people who've made Power XR the spot to hit for their daily music fix. © 2019 POWER XR RADIO SEATTLE. ALL RIGHTS RESERVED.